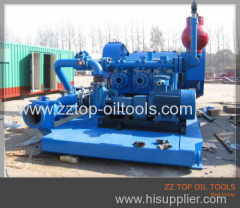 The drilling rig components are conformed with API specification, and the drilling rig components including traveling block and hook, drilling rig swivel, drilling rig mast, drilling rig rotary table, drilling rig mud pump, drilling rig crown block etc. 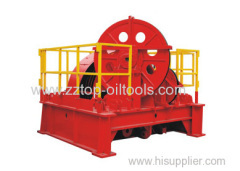 YG225 Travelling Block and Hook are effective devices of drilling rig for lifting, the design and manufacture of the Travelling block is as per API. 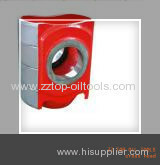 Series crown blocks conform to API Spec.4F and Spec.8A,and are granted the right to use API monogram. 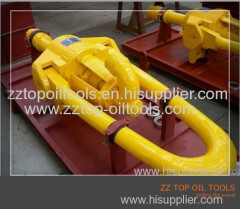 The hook of drilling rig is designed and manufactured in accordance with API spec 8A, and applied for drilling rig lifting operation in oil well. 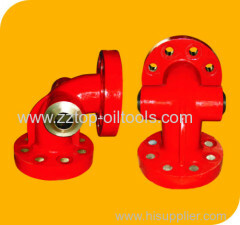 The Drilling rig swivel is designed and manufactured as per API Spec 8C, and other related technical standards, used for well drilling operations. 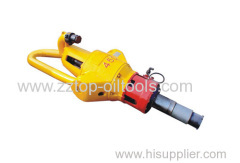 The master of the drilling rig includes A masts, K masts (open-front masts), derricks,masts and bootstrap masts, conformed with API 4F specification. 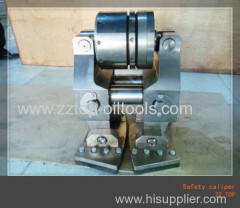 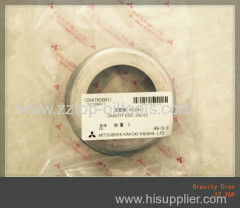 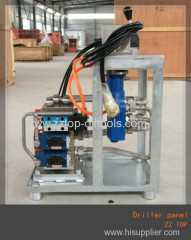 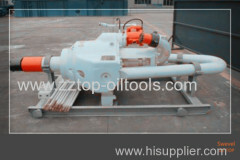 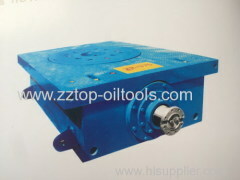 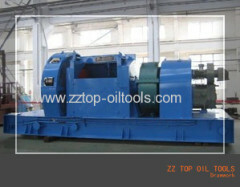 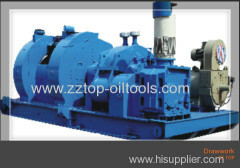 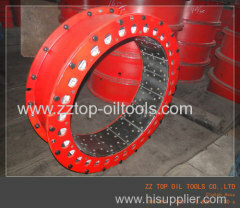 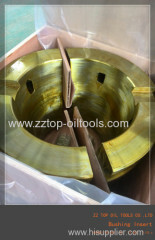 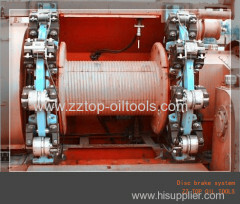 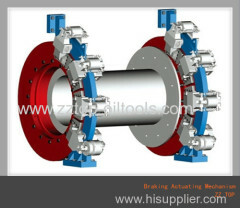 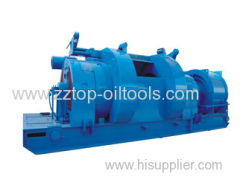 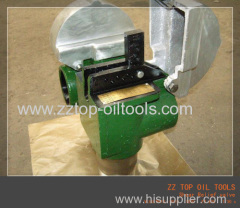 Driller Pannel is the operation part of disc brake system which is used for drawwork in the oilfield. 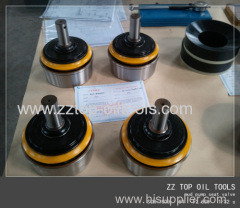 ZZ TOP supply the parts of the drawworks. 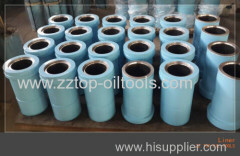 7" mud pump Liner Liner 7"
The Safety Caliper is the important part of the PS series disc brake system, which is used on the drawwork for the oil well drilling. 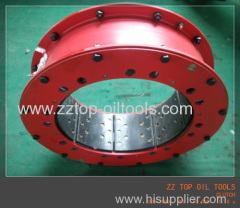 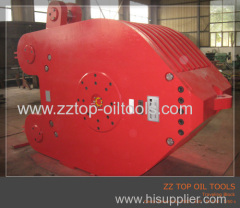 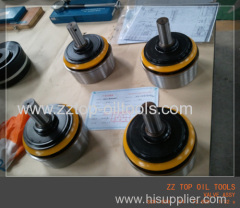 The disc brake system is for drilling rigs, workover rigs and well hoister,PSZ 90 Disc Brake System is mainly used for ZJ90 Ultra deep well drilling. 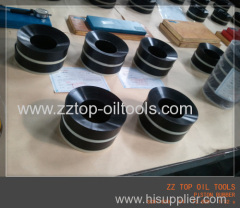 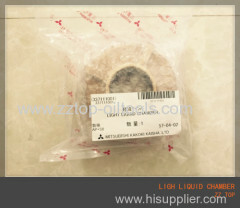 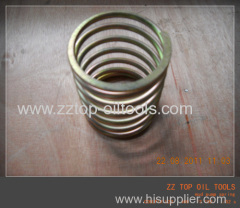 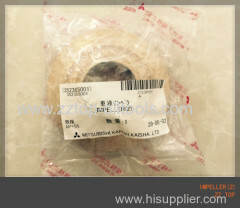 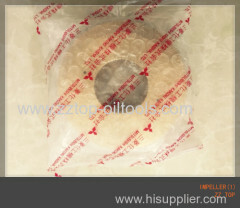 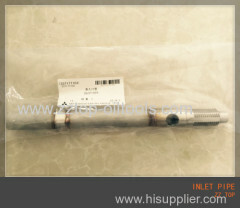 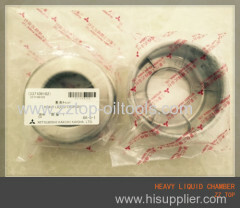 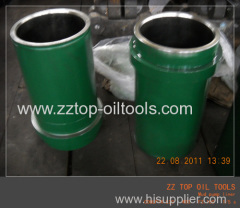 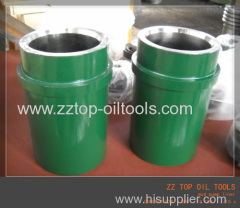 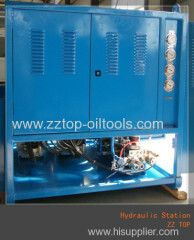 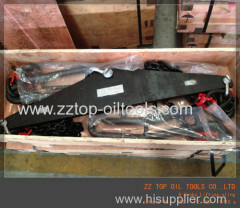 ZZ TOP supplies oil purifier parts which is imported in stock, SJ20GH Oil purifier parts Heavy Liquid Chamber 337109102. 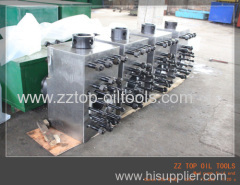 Shear relief valve we supplied is JA-3 style, the relief valve is the part of the mud pump, we supplied different types for different mud pump models. 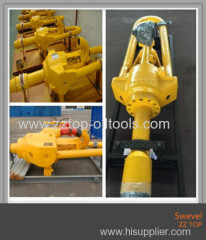 Shear pin safety valve (JA-3 style ) is the shear relief valve could be insure the mud pump not to exceed the rated working pressure range. 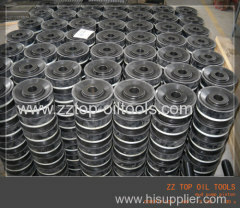 The piston rubber is made from specially formulated compounds which are resistant to the effect of heat, oil and water. 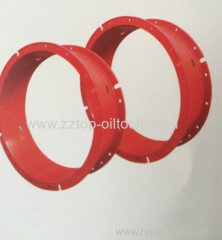 We offer several different types of valve & seat combinations (full open, 4-web & 3-web).Various sizes are available to fit all major mud pumps. 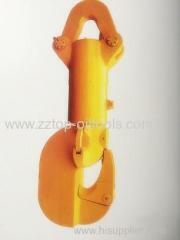 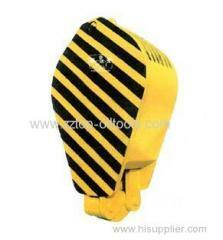 The hook&block is designed and manufactured in accordance with API spec 8C and other related technical standards. 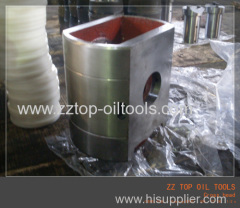 The drawwork is the important part of the drilling rig, used in the oil well drilling.The design and manufacture are as per API Spec. 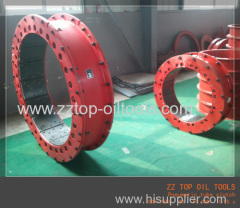 Group of Drill rig components has been presented above, want more	Drill rig components and API drilling rig fitting, API drilling rig swivel, Please Contact Us.